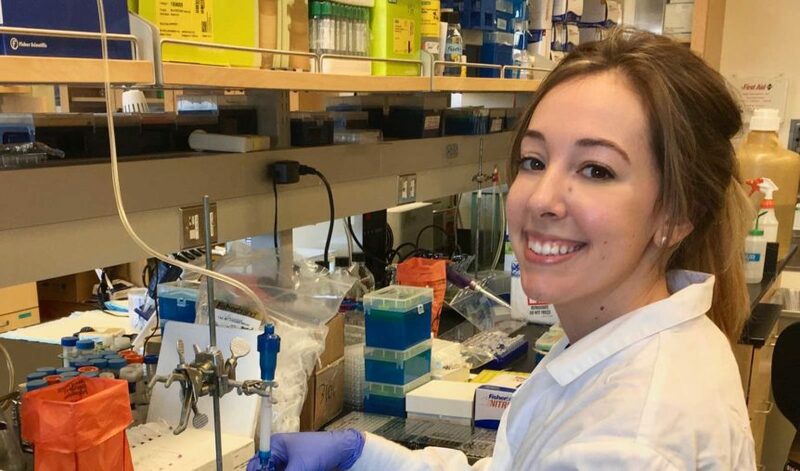 New liposomal targeting method developed by INBRE Graduate Research Assistantship awardee, Alex Francian, found to successfully reduce and eradicate tumors in mice. 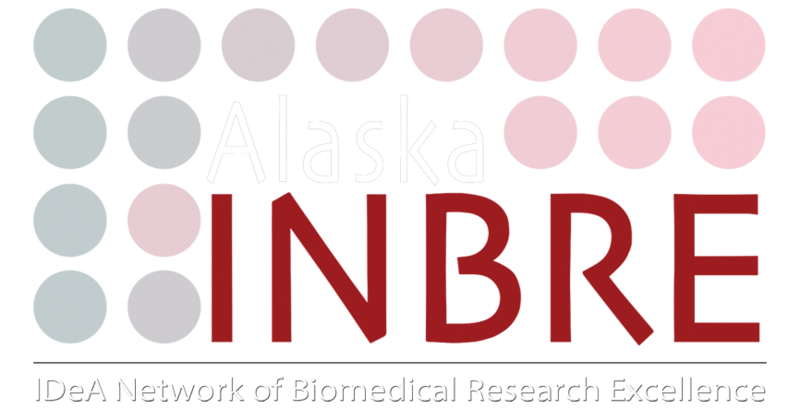 ALEX FRANCIAN is a 2017 INBRE Graduate Research Assistantship awardee who works in the lab of Max Kullberg at the University of Alaska Anchorage. Francian’s cancer immunotherapy research was published in the International Journal of Nanomedicine in July 2017 and has yielded some very promising results. The lab has developed a liposomal targeting method to deliver compounds, including drugs, to immunosuppressive cells in the immune system, stimulating them to recognize and attack cancerous cells. To accomplish this, Francian developed a liposome with a small molecule known as OPSS (orthopyridyl disulfide) conjugated to its surface. The small OPSS molecule binds to complement C3, a protein of the immune system that targets the liposomes for uptake by cells that process antigens, and is internalized by macrophages and other cell types. The liposomes Francian developed have successfully induced a systemic anti-tumor response, reducing and even eradicating tumors in clinical trials with mice. Additionally, no elevated levels of enzymes indicative of liver damage were detected, suggesting that the liposomal targeting method produces no liver toxicity. The implications of this research on the future of cancer treatment are profound. This fall, Francian won the award for best poster at the Alaska INBRE research retreat in Denali, receiving a travel grant to attend and present her research at the 2017 NIH Western Regional Conference in Jackson Hole, Wyoming. At the end of the year, Francian also presented at the 2017 WWAMI Medical Research Forum in Anchorage. Alaska INBRE is proud to support students like Francian who are committed to conducting good science in the name of One Health. Congratulations, Alexandra! Click here to access Francian’s publication in the International Journal of Nanomedicine.